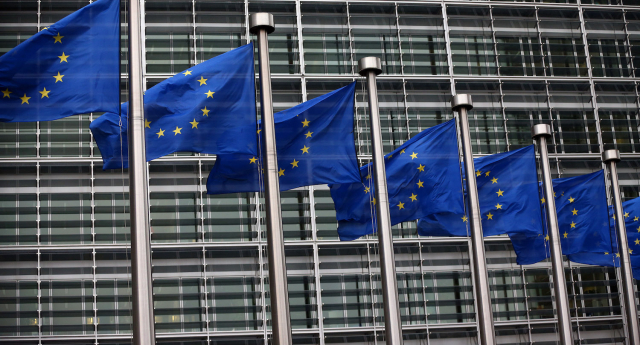 POLL: Should the UK remain a member of the European Union? A possible Brexit is currently a hot topic, so PinkNews is polling its readers on whether they support one, or want to stay in the EU. Earlier today, David Cameron emerged from a Cabinet Office meeting to announce that the referendum on whether to stay in, or leave the EU will take place on 23 June. He added: “We are approaching one of the biggest decisions this country will face in our lifetimes. Whether to remain in a reformed European Union – or to leave. The Prime Minister then said he planned to commence the action set out by the Referendum Act, starting on Monday.